Aston Martin Racing will host the 6th round of the GT4 Challenge of Great Britain at the Oulton Park circuit in Cheshire. 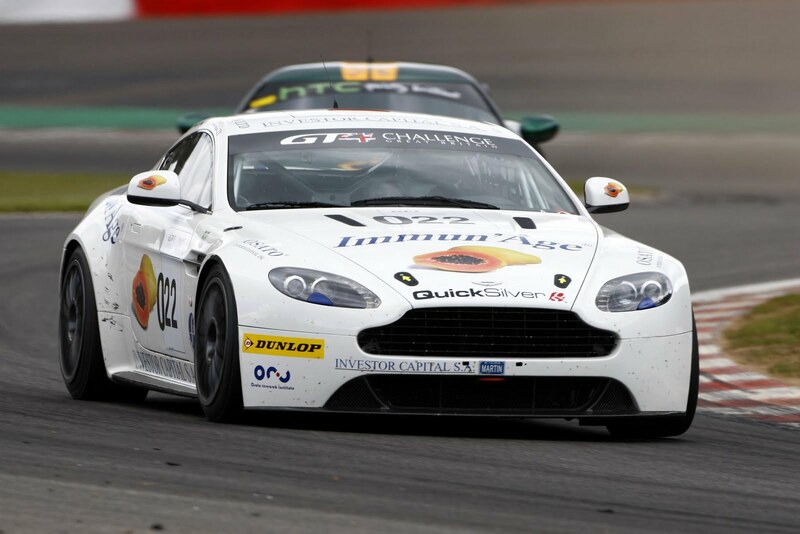 In only its second year, the Aston Martin GT4 Challenge of Great Britain has already seen some spectacular circuits and exhilarating action, firmly cementing itself as one of the definitive one-make racing events. The series, which is based around the V8 Vantage road car, provides competitors with a first step onto the GT racing ladder. Beginning at Silverstone in April the series has visited some of the most iconic venues in motorsport, including: Snetterton, Donington and Spa Francorchamps. Continuing the theme of challenging yet exciting circuits the next round heads to Oulton Park on the 6th of August. Practice and qualifying commence at 09:00 and the 90 minute race starts at 13:45. During the day, Oulton Park will also be playing host to the Aston Martin Owners Club (AMOC) race meeting featuring customers’ cars from throughout Aston Martin’s illustrious history. 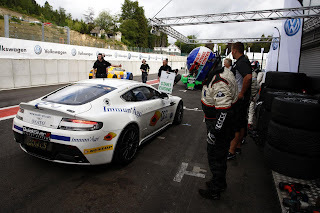 Both the last two races, held at Spa Francorchamps last month, were won by the number 12 car of Nicholas Mee Racing with drivers Karsten le Blanc and Dan de Zillle at the wheel. The race was closely fought with a hard battle between the top four cars pushing each other to the limit around the 7 km circuit. 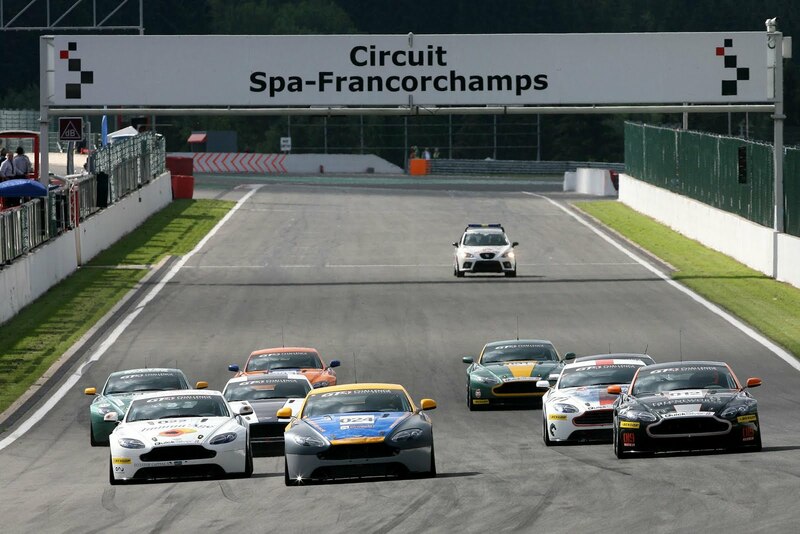 With only three rounds remaining in the Aston Martin GT4 Challenge, Oulton Park plays host to a critical race in the series before action heads to Brands Hatch on the 27th of August before concluding the series at Dijon Prenois on the 10th and 11th of September. To follow the Oulton Park round of the GT4 Challenge, live updates can be found on the Aston Martin Racing official Twitter page: @AMR_Official.